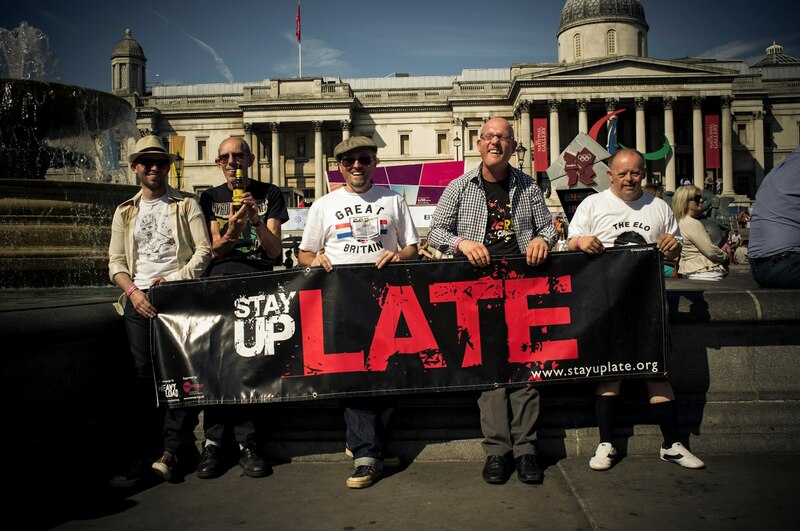 ‘Keep it punk’ is a catchprase I often use at our charity ‘Stay Up Late’. Our charity was borne out of the experiences of the punk band ‘Heavy Load’. Three of the members of the band had learning disabilities and many of the band’s fans also had learning disabilities. The band would play all over the UK and at 9pm would often see the same thing happen, just before they’d get on stage! But also it’s important that we look after ourselves, so aim to have honest, clear and direct communication within our team – maintaining that band mentality. approach. The purpose of this new site is shine a light on those other ‘punks’ in the community who are go against conventional ways of doing things, being non-conformist and making great stuff happen. We’re inspired by that famous graphic from the 70s called the ‘Three Chord Trick’ which says ‘here’s a chord, here’s another, here’s a third, now form a band”. That’s how Heavy Load started and that’s how Stay Up Late started. breaking conventions and making a change in their communities. Congratulations to this new initiative!! !